Karachi: Jubilee Life Insurance, the country’s leading life insurance company, launched Window Family Takaful operations in 2015 and has successfully become the first Window Takaful Operator achieving the milestone of one billion rupees contribution within a record time. The Company has been performing well and is leading the insurance industry with a growth rate of 41 percent in topline and 70 percent in bottomline. 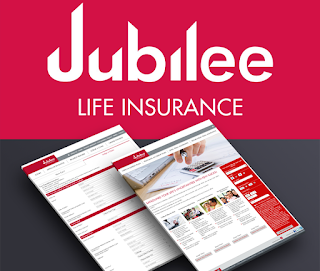 Jubilee Life pioneered in establishing the bancassurance channel of distribution and excelled it. The same channel was used for Window Takaful Operations as well to reach out to the masses and enhance penetration. This achievement reaffirms Jubilee Life’s position as the market leader and the most consumer friendly insurance and now takaful service provider. Jubilee Insurance is a global brand of Aga Khan Fund for Economic Development (AKFED) that offers diverse insurance solutions (life, health and general) in the Asian and East African markets. 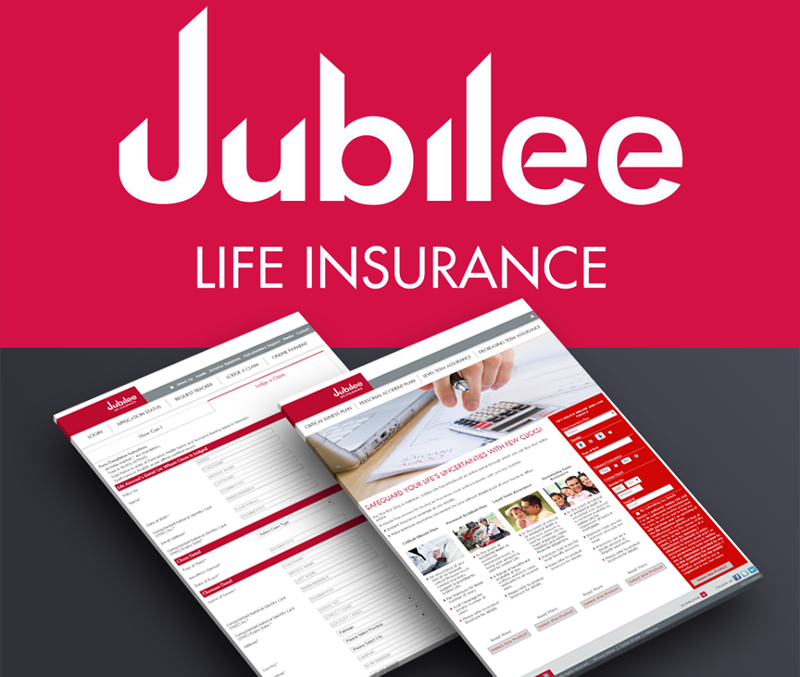 Jubilee Life in Pakistan offers uniquely designed range of life and health insurance / Takaful plans, catering to various customer segments and needs. These include retirement, child education, marriage, saving & protection, wealth accumulation, life insurance/family Takaful plans for women, rural insurance/takaful plans and life and health insurance/takaful solutions for the less privileged of our country.